Custom window coverings at a price you can afford! Get a perfect look and a perfect fit! 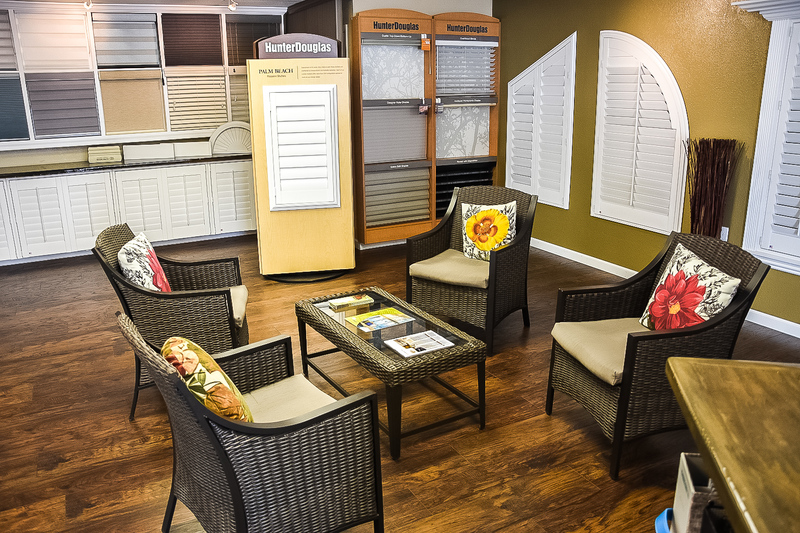 We are your ultimate window treatment center! 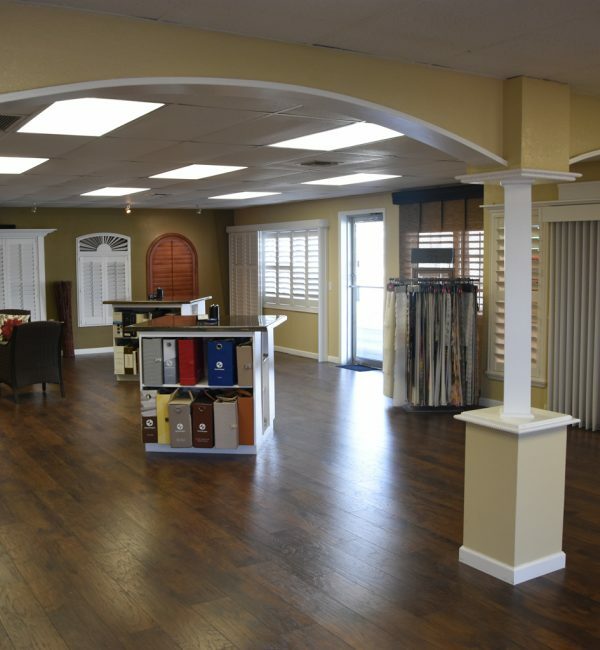 We carry a complete line of Window Treatments and manufacture Plantation Shutters, Top Treatments and Drapery, all on-site! We consistently search for methods to keep your expenses low without compromising quality. We never utilize the commonly accepted but extremely misleading mark down tactics utilized in the industry today. We will never ever substitute lightweight, inferior window products for the quality window treatments that our credibility is built on. Our customers are educated on the quality difference of specific brand name window treatments so that choices can be made to fit their unique requirements. We carry the most popular brand name window coverings and provide extended service warranties on many of our products complimentary to you, our valued customer. We are committed to offering our customers a wide range of quality window treatments, exceptional service and affordable rates! It's our exceptional knowledge we offer not simply blinds. 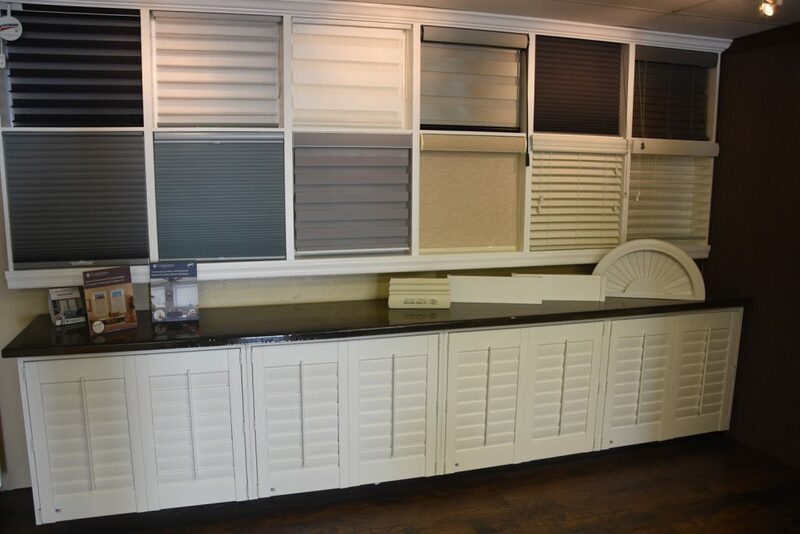 From Wood blinds, Roman Shades, to Plantation Shutters, we have your home or organization covered! 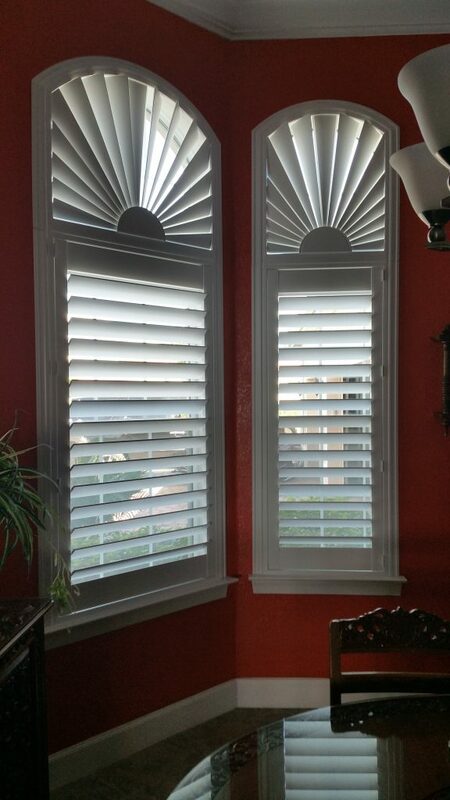 We assist with every step in the procedure...from picking the style and color to determining and setting up the blinds, shades or shutters in your house or company. Customer satisfaction is our foremost priority and we promise to always provide the finest service to all our customers. We assure you that we will never compromise with quality, service and customer satisfaction. "Ed came out to our home on Sept. 15, 2014 and took all the measurements for all 12 windows for our new home, in Creekside, in Punta Gorda, one of which was for a sliding door wall. We priced Home Depot and Lowe’s and Blind Spot gave us the lowest price and the quickest time frame to have them installed. On Sept. 23rd, Ed called and told us all the Blinds were finished and ready to install. Since we have another home outside the area, we asked Ed if we could get them installed Friday Sept. 26th. Eric came out on time and it took him less than one hour to install all the Blinds! Eric was very neat, did a fantastic job and left no mess! The White Plantation Shutters looks gorgeous and Momma is very happy! 'When Momma’s Happy, everybody’s happy.' We both highly recommend Blind Spot if your looking for an honest, reliable company with great prices for any of your needs!" "This business is phenomenal and they did everything they said they would and more...AND ON TIME! Actually, earlier than they had estimated! I had plantation shutters made for my home and they do their own manufacturing so it was far less time and money than ordering from someone who orders them from someone else. I called them with a small problem with the shutter on my front door and they came right out and took care of it and checked all the others while they were there too! They were very professional and a breath of fresh air after fighting with another window treatment company for months who took our money and provided NOTHING! I highly recommend them...very nice showroom as well to view their products! I also purchased a custom valance from them – they have someone within the showroom that does just that. Just as impressed with her as well. Recommend them highly!"